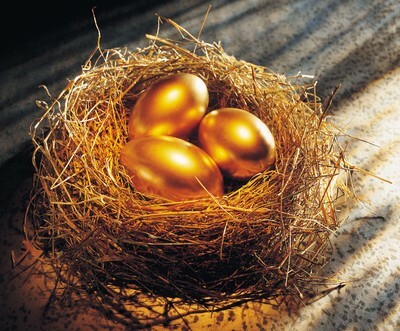 Golden Eggs. Pictures uploaded par fanpop users for Colours Picture Contest.. Wallpaper and background images in the nourriture club tagged: colours picture contest contest colour gold egg golden nest. Pictures uploaded par fanpop users for Colours Picture Contest.